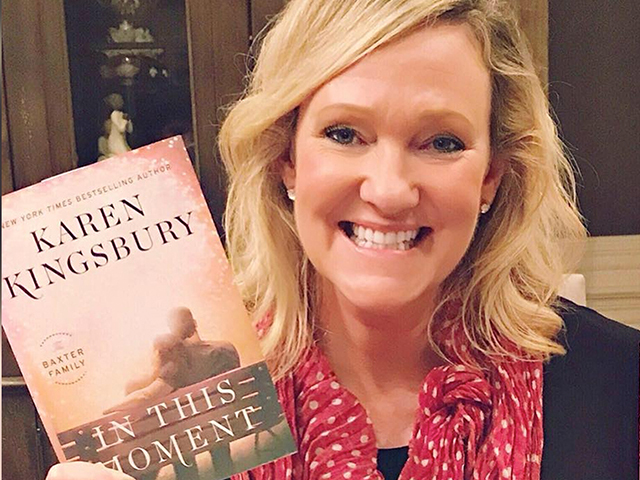 Bestselling inspirational author Karen Kingsbury shares her recent release “When We Were Young”; a classic story with a twist about second chances. An Operation Blessing employee begins the day with a prayer over the volunteers as they ready to go out into the community. 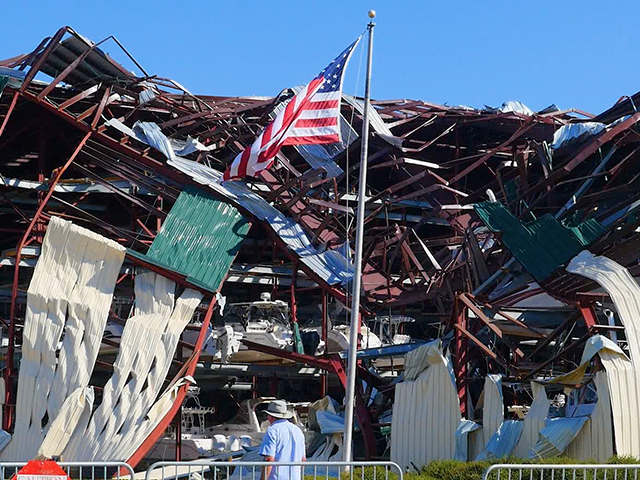 “We just declare right now father that through our hands and through our work, that people are going to be able to meet you, and they’re going to be able to understand just how amazing you are.” Operation Blessing is responding to the challenge of helping Hurricane Michael victims in Panama City Beach, where one of the worst hurricanes in recorded history struck the Florida Panhandle. 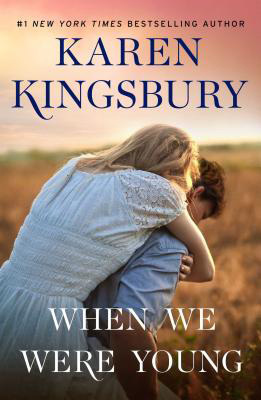 WHEN WE WERE YOUNG Karen tells a beautiful story about second chances featuring the beloved Baxter family and a young father who finds his whole world turned upside down on the eve of his divorce. It is also a cautionary tale on the destructive power of social media. From #1 New York Times bestselling author Karen Kingsbury comes a classic story about second chances, featuring the beloved Baxter family and a young father who finds his whole world turned upside down on the eve of his divorce. From their first meeting, to their stunning engagement and lavish wedding, to their happily-ever-after, Noah and Emily Carter were meant to be together.